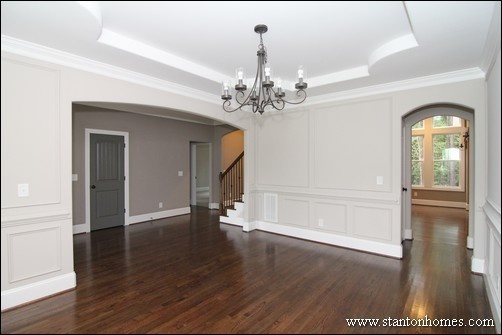 See Homes Still For Sale, Here. 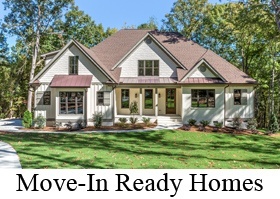 These custom homes are move-in ready, or nearly available, in Chatham County. 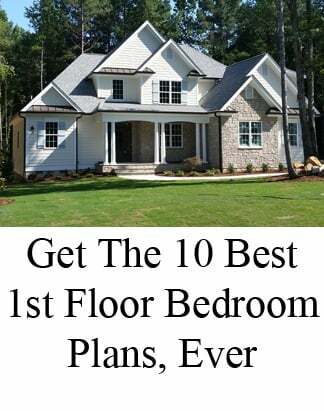 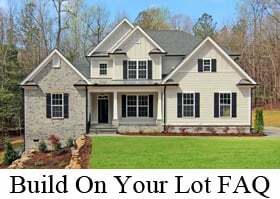 Click here for pricing information about these new homes. 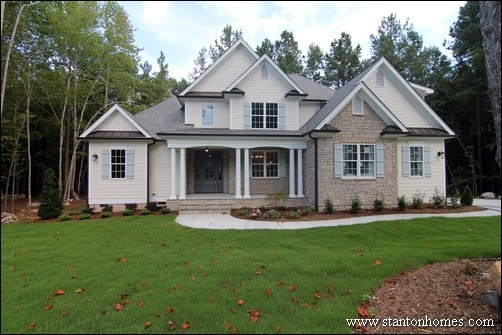 Absolutely gorgeous exterior, with Stone, Brick, Shakes, Decorative Vents, Window Headers, and tons of details. 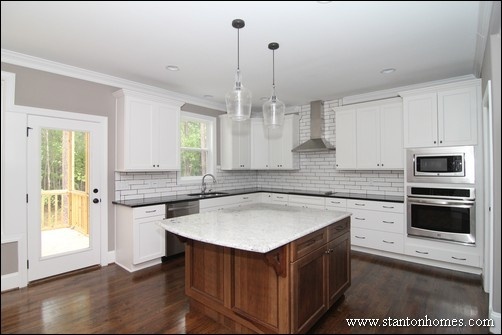 This custom home is nearly complete. 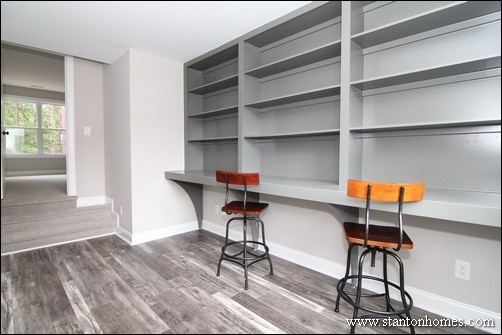 Get a sneak peak of the final phases of construction, and then schedule your appointment by clicking here (or any of the interior photos below). 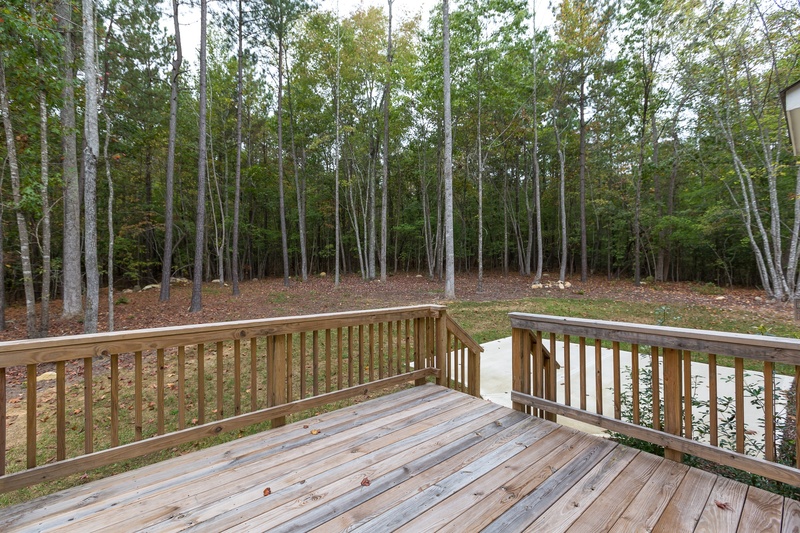 Lots in the Horizon neighborhood range from the 80s to 100s. 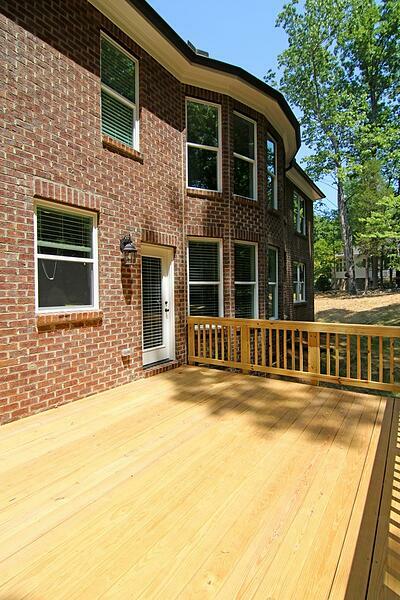 Homes in the Horizon neighborhood range from the 400s to 600s. 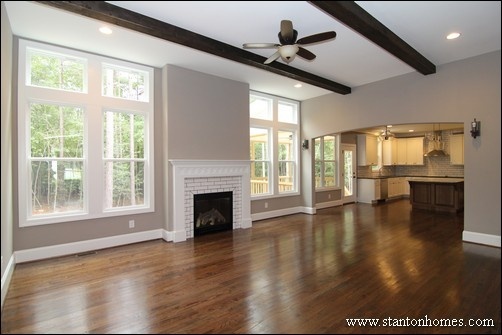 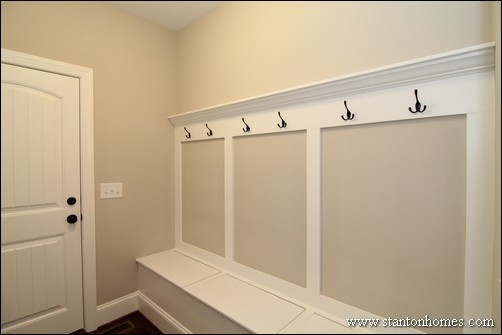 For more cost information, contact Stanton Homes. 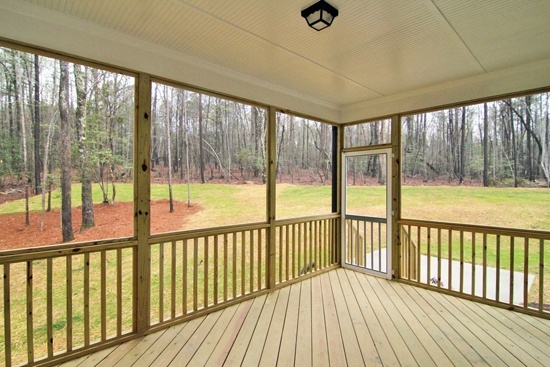 Interested in other available homes on acreage in Chatham County? 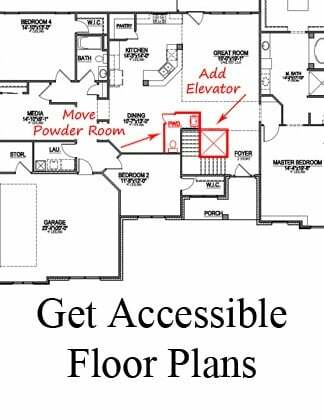 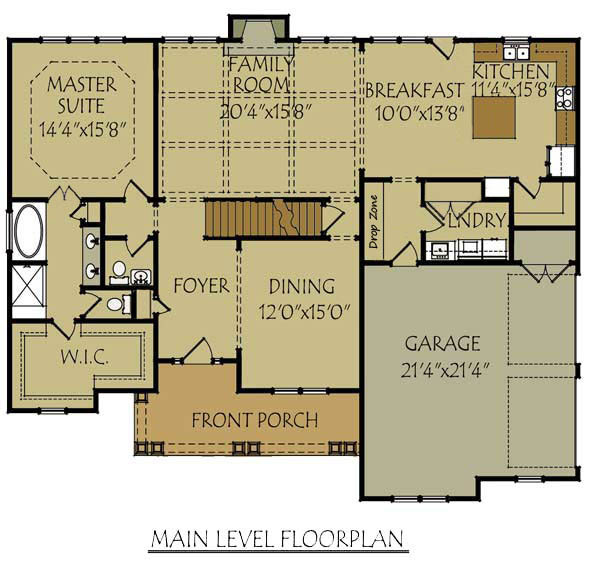 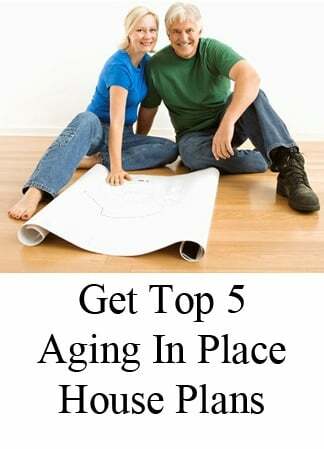 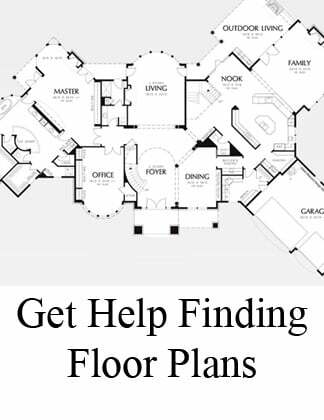 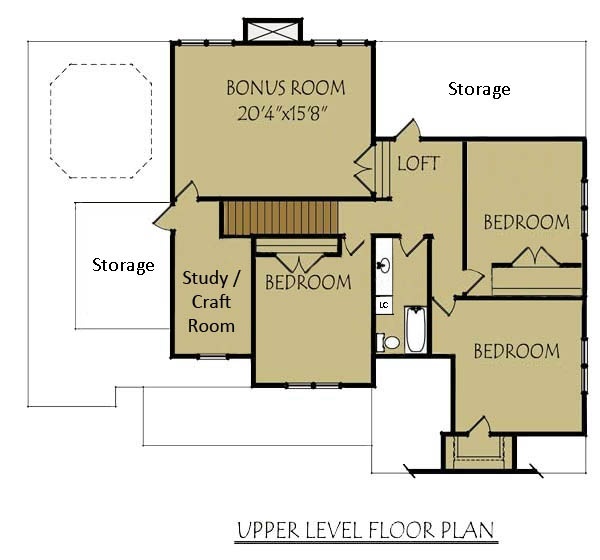 Find other available floor plans here.